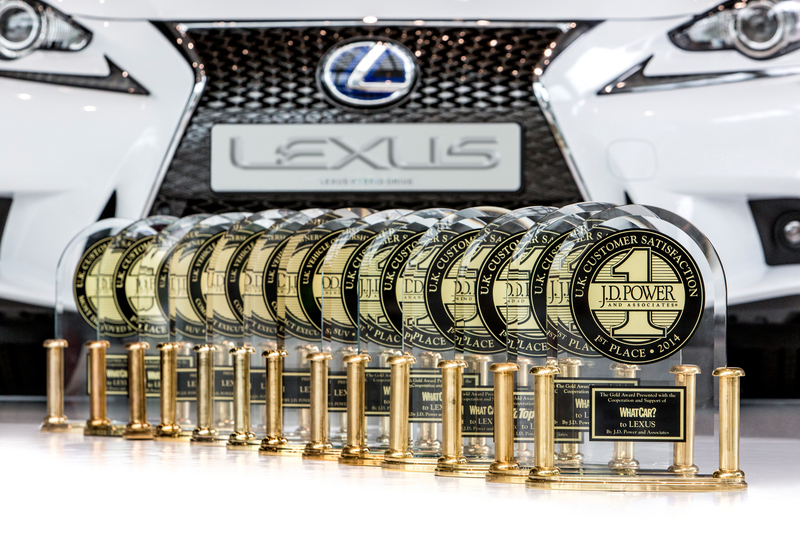 Lexus is once again Britain’s top ranked manufacturer in the annual WhatCar?/JD Power customer satisfaction survey, regaining its pre-eminent position for an unprecedented 12th time. Lexus, sharing top place this year with Jaguar, succeeded thanks to the high opinions of owners of its CT and RX full hybrids. The verdict they delivered on their cars, running costs and the service they receive from their dealers added up to an overall 80.8 per cent score. The average for this year’s study, which attracted more than 15,000 submissions from owners of 109 different vehicles, was 77.2 per cent. Jim Holder, What Car? editor, said: “It is great to see them returning to form in this year’s What Car?/JD Power customer satisfaction study, sharing the top slot with Jaguar. This was the first year the CT 200h, the world’s first premium compact hatchback with hybrid power, was eligible for consideration, the survey being for cars first registered between January 2011 and December 2012. The CT has made an immediate impact, being ranked seventh overall and second in the survey’s category for best small family cars. Richard Balshaw, Lexus director, said: “This excellent result is a tribute to the effort invested by everyone in the company, from the factory to our UK showrooms and workshops, to ensure we deliver the best quality to our customers in every aspect of the ownership experience. Can we really trust car dealers for service and repairs? This entry was posted in Awards and Reviews, Manufacturer News, News and Views by David Petherick. Bookmark the permalink.